See individual album pages for tracklistings. 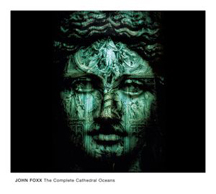 John Foxx's instrumental Cathedral Oceans albums all brought together in one lovely CD-sized hardback book. 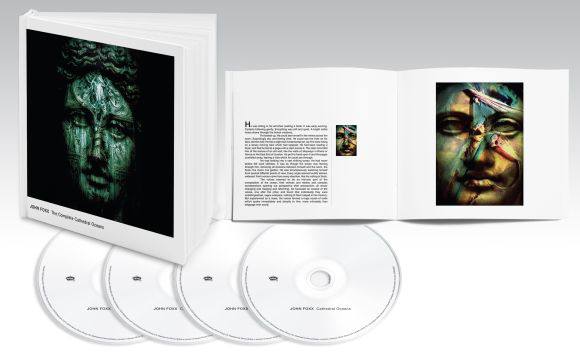 The package comprises all three albums plus a DVD of morphing images set to the music of Cathedral Oceans III. The accompanying booklet contains dozens of the beautiful images set alongside passages from Foxx's ongoing Quiet Man text.